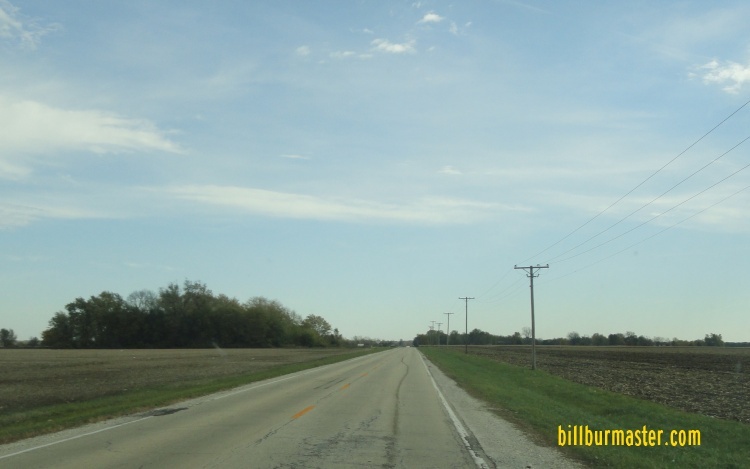 Kankakee County Highway 35 is a north-south highway in South-Central Kankakee County. 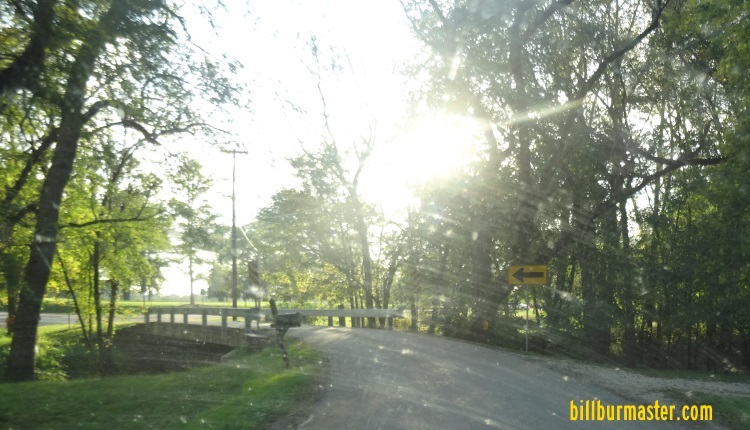 This highway runs mostly along the Iroquois River. 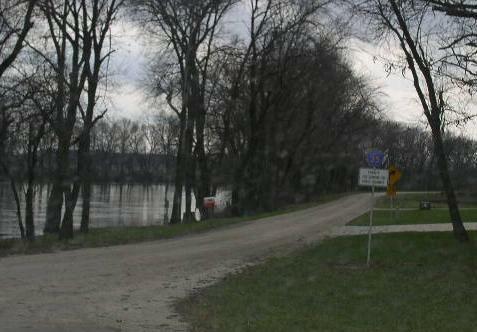 KCH 35 does not pass through any towns in Kankakee County. 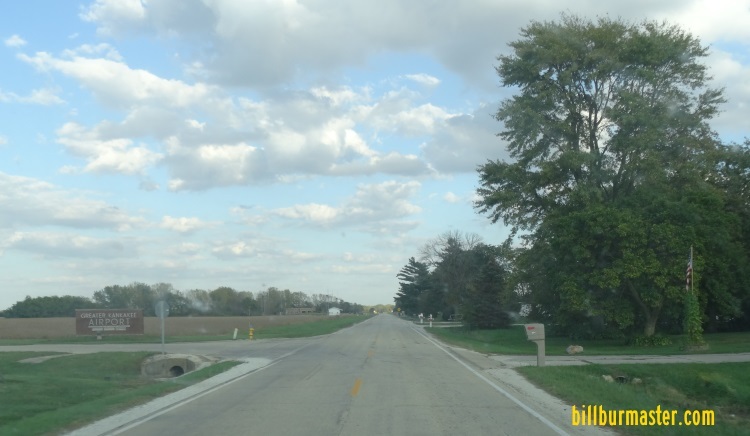 KCH 35 intersects the following highways in Kankakee County. U.S. Rt. 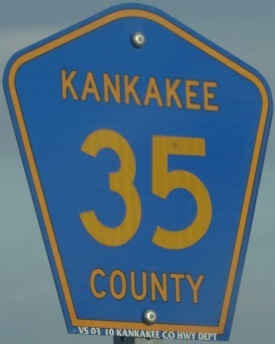 45, near Kankakee. U.S. Rt. 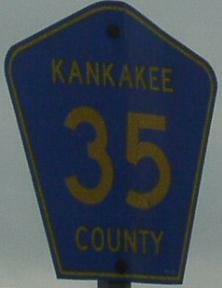 52, near Kankakee. 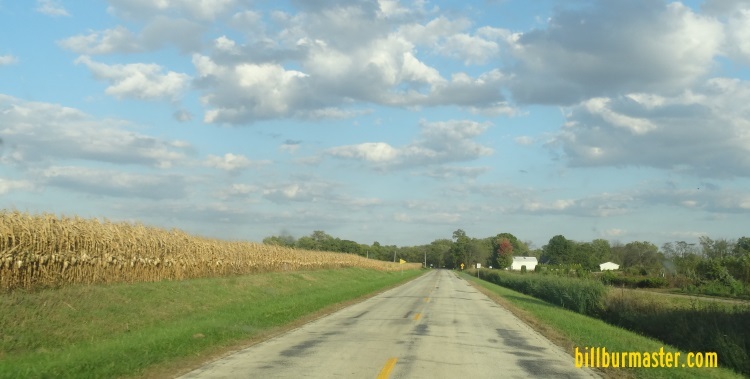 Kankakee County Highway 40, near Kankakee. 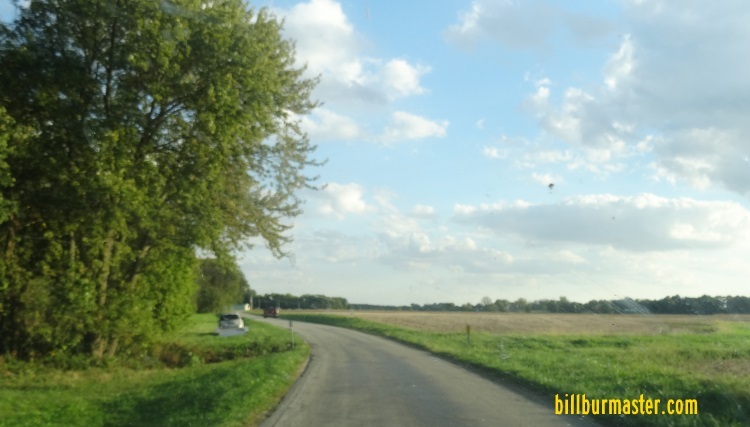 Kankakee County Highway 37, near Chebanse. A guide marker near U.S. Rt. 45/52. EB KCH 35 east of U.S. Rt. 45/52. EB KCH 35 near 750E Rd. EB KCH 35 west of River Road. A guide marker near KCH 40. Looking south along KCH 35. EB KCH 35 near Minnie Creek. EB KCH 35 north of 6000S Road.